"Creative sound design using unusual objects, productions and scoring." Sometimes in our productions we heavily manipulate audio - therefore, we need highly detailed recordings. These are easily obtainable with our sE microphones. As mobile sound designers we need sturdy and reliable microphones. With sE we’ve found both features at an incredibly affordable price! 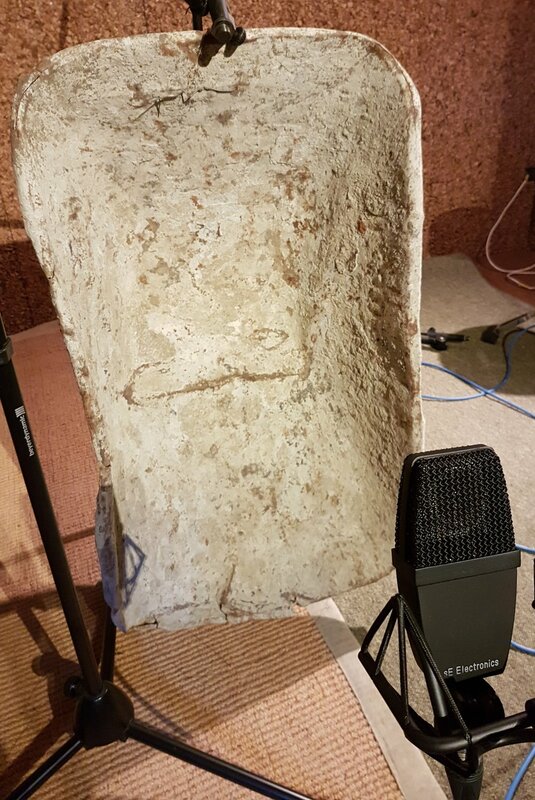 "Instead of using a Reflexion Filter only on vocal recordings, we’ve found it useful for sampling purposes, because it helps isolate the sound we need from the environment." "With the sE5 in XY configuration, moving the sound source while recording can give the sound an interesting natural panning effect."